Obesity is the accumulation of excessive fat in the body. The most common method of determining the excessive fat is BMI (Body Mass Index) calculation. BMI 30 or more are considered obese. Basically, if an individual's bodyweight is 20% higher than it should be, then that individual is considered obese. You may experience breathing disorders. Increased sweating and breathlessness are also signs of obesity. You may feel tired and fail to cope up with daily activities. High cholesterol, high blood pressure, diabetes, and stroke are also some of the symptoms of obesity. Sometimes snoring is also a sign of obesity. Heart diseases and joint diseases may also indicate obesity. You may feel depressed and lose your confidence and self esteem. Certain types of cancers such as uterine cancer, bowel cancer, breast cancer, etc. Poor diet; eating processed, oily, or fast foods, consuming sugary drinks, or eating too much is the main reason for obesity. Lack of physical activity means less calorie burn and more fat accumulation. Excessive consumption of alcohol also contributes to obesity. Some medical conditions such as hypothyroidism, cushing's syndrome also cause obesity. Antidepressants, medications used in controlling high blood pressure, seizures, etc., lead to obesity. Psychological factors such as anxiety, stress, anger, or sadness may also disturb your bodyweight. 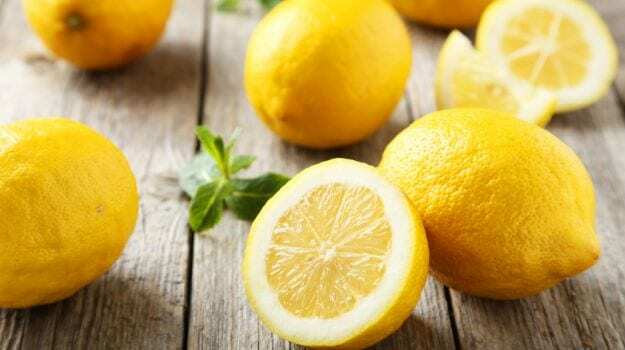 Lemon juice improves digestion and helps in detoxification. Add 3 teaspoons of lemon juice, one teaspoon of honey, and half a teaspoon of black pepper powder to a glass of warm water. Drink one glass of this mixture for empty stomach and total 3 times a day. Aloe vera promotes metabolism, elevates energy consumption, and mobilizes unused fat in the body. Take out the pulp from two fresh aloe vera leaves. Blend it along with a cup of lemon juice or water. Drink this mixture daily for at least a month. Curry leaves are a great Ayuverdic remedy for obesity. Simply eat 10-12 fresh curry leaves daily. Continue this for 3-4 months to see the result. Try to add curry leaves to your daily diet. 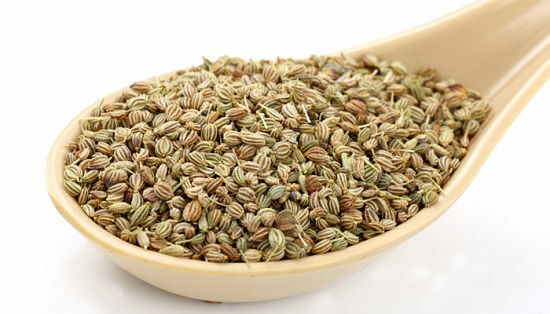 Diuretic properties of fennel seeds help reduce weight and cure obesity. Basically it reduces the water retention and reduces weight quickly. Dry roast and grind the fennel seeds to make powder. Consume half a teaspoon of fennel seed powder with a glass of warm water. Repeat twice a day. Heartburn is a sensation of burning in the chest caused by the stomach acid backing up into the food pipe. Usually you may feel burning in the upper and central part of the chest just behind sternum. 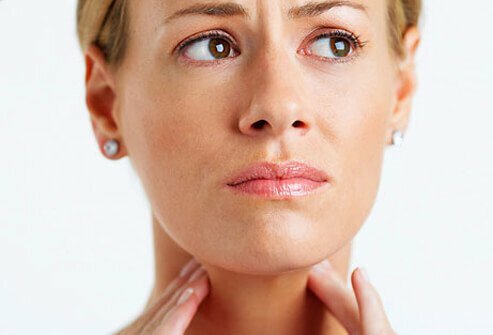 • Burning sensation in the throat or tasting sour, acidic, salty, or hot fluid at the back of the throat could be symptoms of heartburn. • You may also feel difficult to swallow. • You may experience a feeling of food being stuck in the throat. • Shortness of breadth is also one of the symptoms of heartburn. • Experiencing chest pain, usually after eating, lying down, or bending over. • Most commonly, unhealthy eating habits causes heartburn. • Smoking and alcohol consumption also cause heartburn as they affect your heart. • Stress or being overweight also make you experience heartburn. • Pregnancy also causes heartburn at some stage. • There are number of medications and medical conditions such as Gastroesophageal reflux, Hiatal hernia, that make you feel heartburn. • Eating shortly after bedtime is also not good if you want to avoid heartburn. 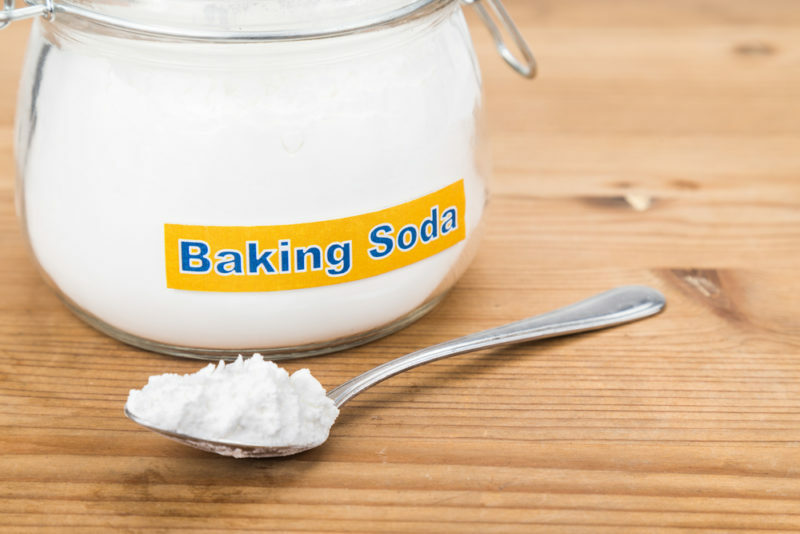 • Baking soda, also known as sodium bicarbonate, is a natural antacid that provides quick relief from heartburn. 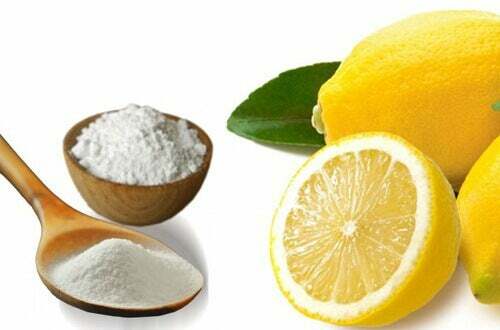 • Mix half a teaspoon of baking soda in a glass of water. Stir and drink it 4-5 times a day. • Aloe vera provides relief from stomach inflammation and helps soothe esophagus due to its healing and anti-inflammatory properties. • Simply drink half a cup of cool or room temperature aloe vera juice about 20 minutes before your meals. • Apple cider vinegar aids digestion and helps balance acid production in the stomach. • Add 1-2 teaspoons of organic, unfiltered apple cider vinegar to a cup of warm water. Drink it 20-30 minutes before eating a meal. Do this on regular basis for a couple of months. • Yellow mustard is helpful for acid reflux as it neutralizes stomach acid. • Just eat a teaspoon of yellow mustard when acid reflux strikes or if you feel heartburn. If you feel mustard is too strong for you, just drink a glass of water, immediately after consuming mustard. • Bananas contain natural antacids that can act as a buffer against acid reflux. • Eat 1 to 2 bananas daily. 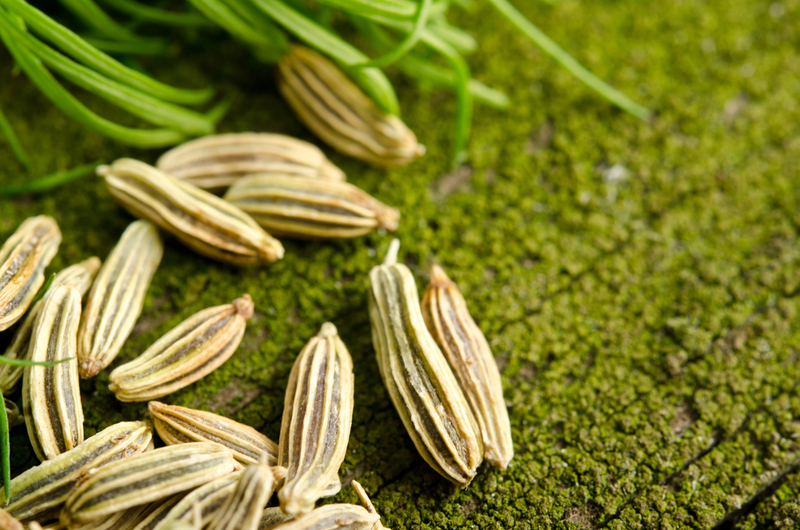 • Fennel has a amalgam called anethole, it helps to improve digestion and suppress stomach spasms. • Just chew half a teaspoon of fennel seeds post your meals. 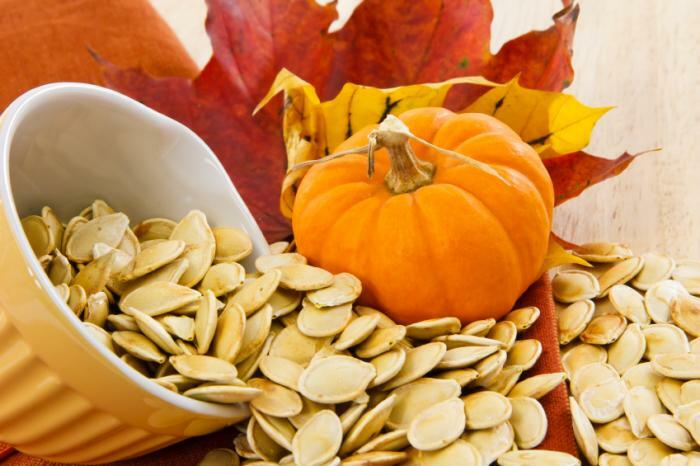 • You can also boil a teaspoon of fennel seeds in a cup of water for 10 mins and drink it after straining. Jaggery is laden with minerals, especially iron, which is one of the most crucial components for improving haemoglobin levels. It also contains floats that are known for regularising your blood levels. Gynaecologists suggest women who suffer from problems like irregular menses or absence of menses to include more jaggery in their diet. It can be eaten in a powdered form on breads or even in stews. You can also add jaggery to your tea instead of sugar. Another crucial hindrance to fertility is obesity. Due to much fat in the body, hormones go for a toss and it also prevents the sperm from attaching itself to the eggs. Jaggery is a rich source of potassium along with other minerals that prevents water retention in the body, which is also a major cause of weight gain. 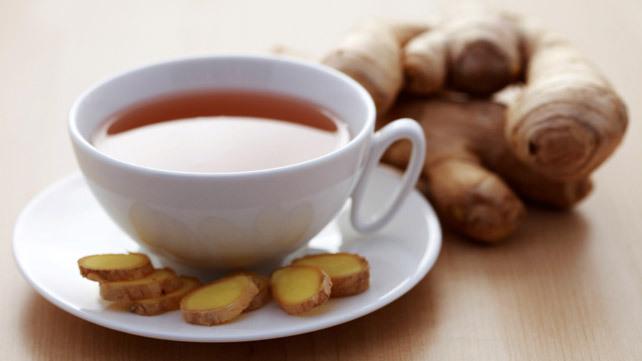 It is also known for boosting your electrolyte balance in the body and enhances metabolism, which aids weight loss. Heat up some ghee or clarified butter and then add toasted sesame seeds to this along with jaggery. You can use this as a snack and eat a big ball-size scoop a day. The combination works in adding fibre to the diet along with aiding in weight loss. As mentioned above, jaggery provides you with a boost in metabolism and red blood cells, which makes it just right for pregnancy consumption. Along with this, it also adds fibre to the body and eases constipation issues. The rich antioxidants and minerals here are an added benefit. Post pregnancy, women can drink this combined with some cumin, carom and asafoetida to get more strength and energy after birth. This combination works in receiving post-pregnancy bleeding too.